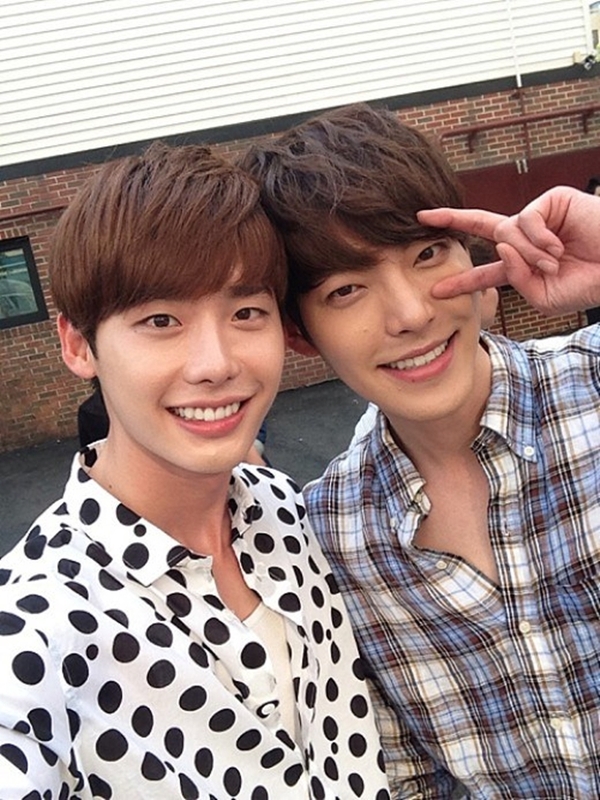 Model-turned-actor Kim Woo Bin (김우빈) and Lee Jong Suk (이종석) were chose as the top two celebrities who lit up 2013. “No Breathing (노브레싱)” is a sports/youth theme movie that surrounds Jeong Woo-sang (Lee Jong-suk), a national swimmer affectionately called the “Nation’s Little Brother (국민남동생)” and Jo Won-il (Seo In-guk), a gifted swimmer but stopped swimming due to an incident that made him detest the sports. 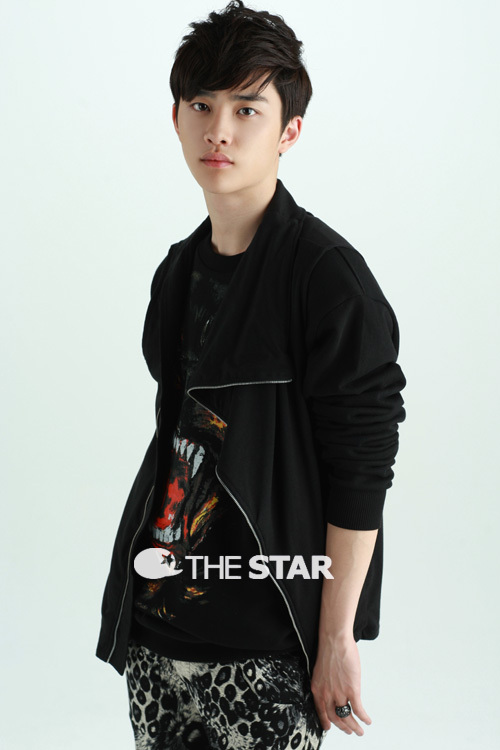 EXO D.O (Do Kyungsoo/도경수) has confirmed to join the cast of Korean movie, “Cart (카트). He will be playing the role of Taeyoung (태영), the son of Yum Jung-ah (염정아)’s character, Sunhee (선희).